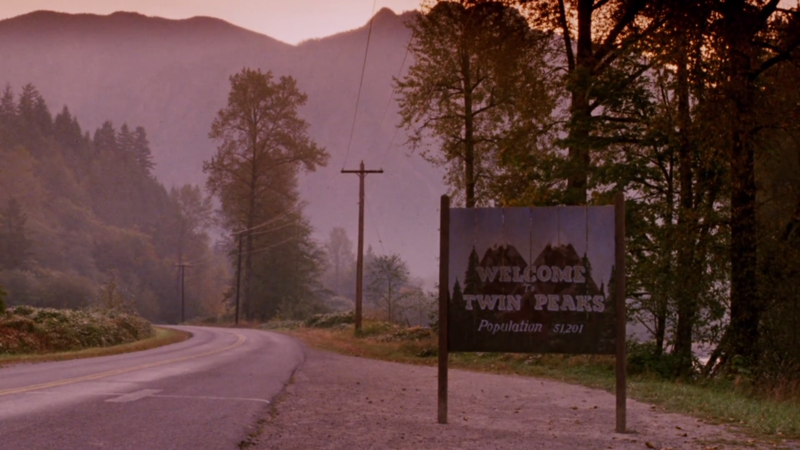 The Weekly Stuff Podcast #189 - Twin Peaks Retrospective Spectacular! On the second podcast of the week, we finally deliver our long-promised Twin Peaks retrospective. With the show returning a full 25 years later for a new 18-episode run this weekend, we thought it high time to finally dive into one of our favorite TV series of all time and, by extension, into the wonderful world of the great David Lynch. We discuss the entire TV series, talk about our favorite characters, revisit our favorite episodes, count down the 10 stupidest subplots from the back half of Season 2, journey into the heart of darkness that is Fire Walk With Me, and even provide some great quotes from David Lynch and company on the production and philosophy of the series. It’s as comprehensive a conversation as we could provide within one episode, and sets us up well to talk about the revival when it debuts this weekend. And candidly speaking, it’s one of my very favorite episodes we’ve ever had the chance to record. So grab yourself a slice of cherry pie and a damn fine cup of coffee, and enjoy!